On Friday (June 29th), Drake released his Scorpion album digitally. 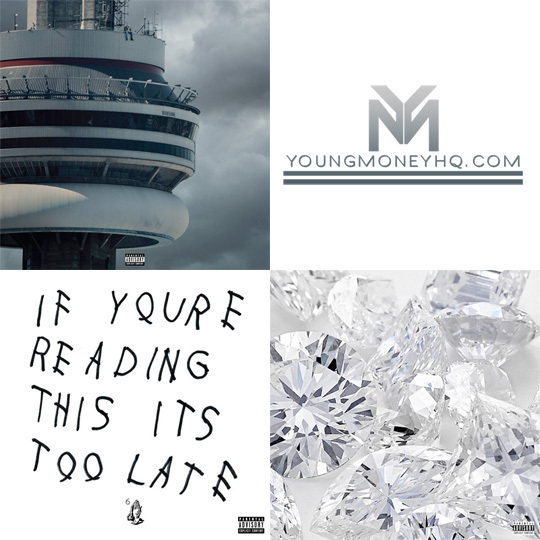 However, it has now been revealed that Drizzy Drake will be letting people purchase a physical copy of his project. According to Amazon, you can now pre-order the 6 God‘s latest album in physical form before it is available later this month on July 13th for $17.98. Drizzy also did this with More Life, VIEWS and If You’re Reading This It’s Too Late. If you are wondering why music artists drop their projects digitally and then in a physical form a couple of weeks later, it is to stop leaks from happening days before a release! 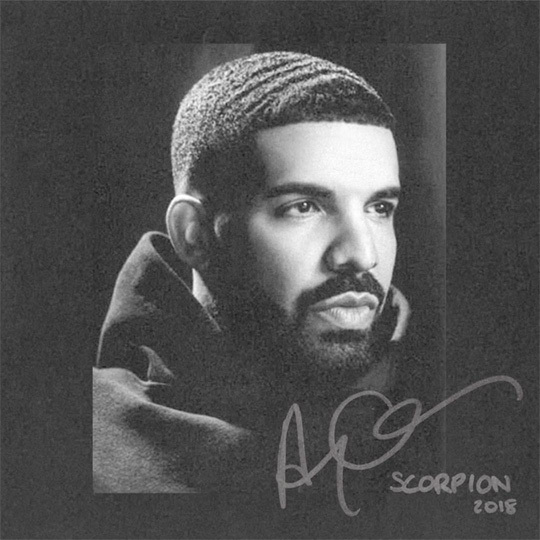 Will you be buying a physical copy of Scorpion? 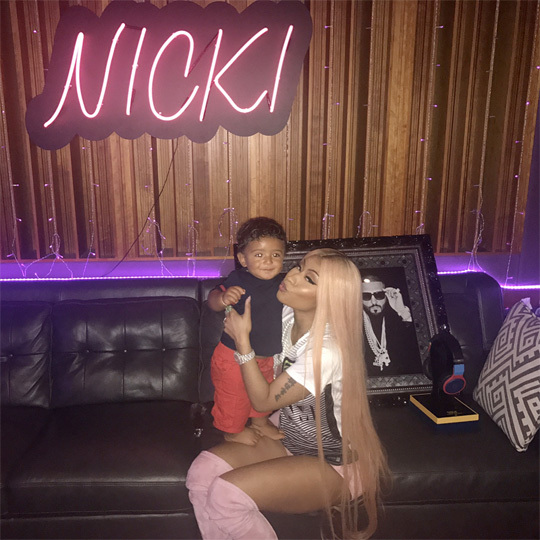 Here is the official second single from Nicki Minaj‘s upcoming Queen album, which you can now pre-order on iTunes here before it drops on August 10th. 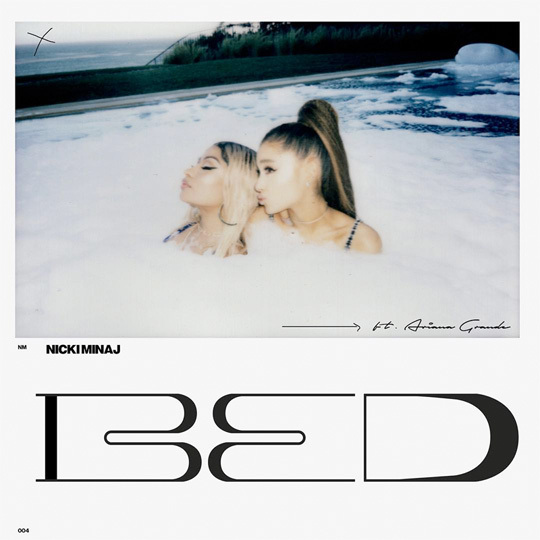 The song is called “Bed” and it features Ariana Grande. A music video has already been shot for this track, so hopefully we will be seeing that soon to. You can listen to the LunchMoney Lewis, Ben Billions, Supa Dups, David Mescon, and Beats Bailey-co-produced record below! What are your thoughts on “Bed“? Tasha Cobbs Leonard has made her forthcoming gospel album, Heart. Passion. Pursuit., available for pre-order on iTunes. On the upcoming project will be a collaboration with Nicki Minaj called “I’m Getting Ready” that is 8 minutes and 26 seconds long. It won’t be long until we can hear the song as Tasha‘s new album will be released on August 25th! Who is looking forward to hearing the track? You can now buy a limited edition Nicki Minaj cassette tape for her latest 3 singles – “No Frauds” featuring Drake and Lil Wayne, “Regret In Your Tears“, and “Changed It” featuring Wayne. The cassette tape, which is an Urban Outfitters exclusive, costs $9.98 and there is only 1,000 copies available. Click here to pre-order the Young Money Barbie cassette tape before they ship out on July 29th! 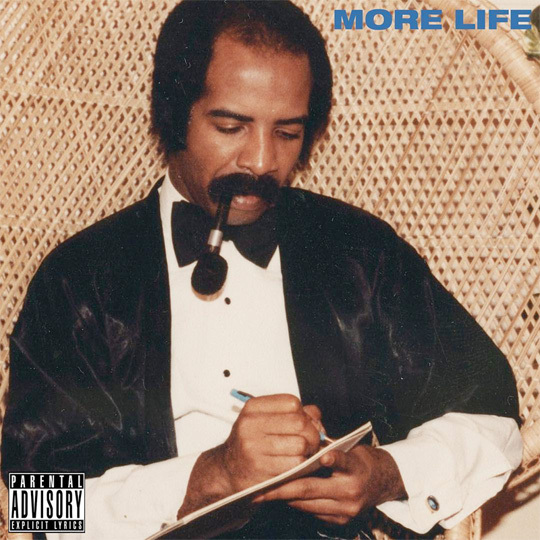 At the weekend, Drake released his More Life playlist digitally. However, if you wanted to purchase a physical copy of the album, you will now be able to do so at the end of this month. According to HHNM, Drizzy‘s latest project will drop in physical form on March 31st. It is also already available for pre-order on stores such as Amazon and Target for around $14. The next singles that the 6 God has chosen to release from More Life are “Free Smoke” and “Passionfruit“. Next month, Drake will be officially releasing his Views, What A Time To Be Alive with Future and If You’re Reading This It’s Too Late projects on vinyl for fans to buy and collect. If you wish to purchase these vinyl records, you can now pre-order them online here before they are released on October 24th, or wait until they arrive physically in retail stores on October 28th. The 6 God‘s Views and If You’re Reading This It’s Too Late cost $34.98 individually, and What A Time To Be Alive costs $19.98. However, if you wish to buy all 3 as a bundle package, you can do so for $74.98! After debuting it at REVOLT Live and Americafest’s 2015 Fourth Of July Celebration, here is a new single from Christina Milian called “Like Me” featuring Snoop Dogg. The song will appear on Tina Turn Up‘s upcoming 4U EP, which you can now pre-order off iTunes here before it drops on December 4th. You can stream “Like Me” after the jump below, courtesy of The FADER. A music video for this track has already been shot, so that should be premiering soon too!